Tekashi 6ix9ine found an unlikely ally in Waka Flocka Flame. Young rappers like Tekashi69 are currently under siege from the OGs and the veterans in hip hop, but there is a small group of rap veterans who are voicing their support for the newcomers. New York rapper 6ix9ine, who released his new album last week, has been on the receiving end of harsh criticism of being a wack rapper despite scoring a Hot 100 hit last year. 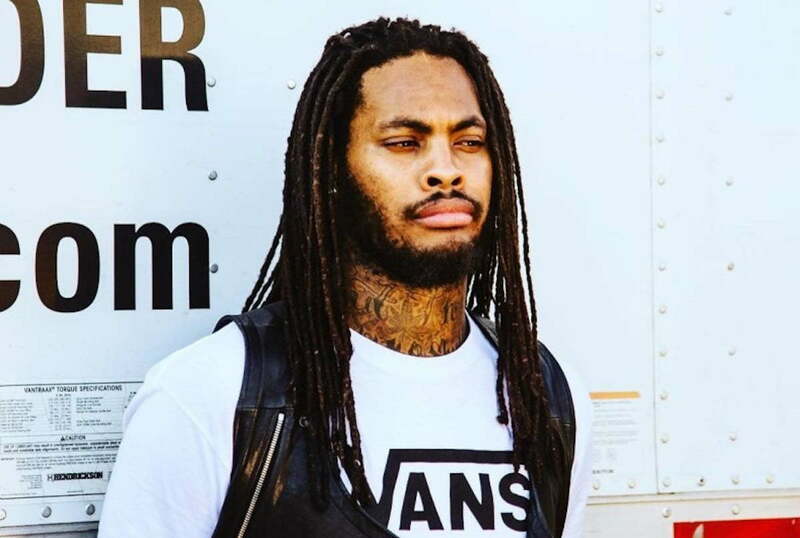 According to Waka Flocka, folks are just hating on the “Kooda” rapper for no real reasons. Waka Flocka Flame also called out some folks for snitching to the cops that Tekashi 6ix9ine is a real gang banger. 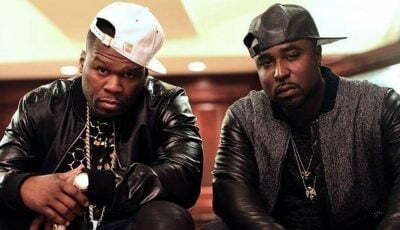 “To me a lot of ya’ll mother***** dry snitching, ya’ll ni*** letting the cops know and the whole world know that 69 is a real gang banger, real big homies,” he added. Tekashi 6ix9ine was involved in a huge brawl at LAX last week and after that one of the most violent gangs in Texas issued a direct threat telling him not to come to San Antonia for a concert he was previously booked for. Despite the death threats, the “Gummo” rapper still went and did his show and even bragged about it on social media. Do you think that they are just hating on 6ix9ine music for now reasons?